Thinking About Selling Your Home? Keep up-to-date with its estimated sales price with this new FREE service for Hometopia users. The New Zealand property market is constantly changing. If you are considering selling it’s important that you have the latest information on the - ever-changing - likely sales price of your home. Hometopia is delighted to introduce our new service, What Price My House? – completely free to Hometopia users. 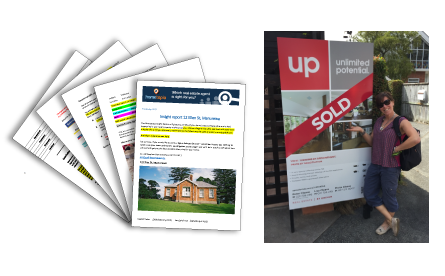 We access and analyse multiple big data sources to calculate the very latest property values and sales price ranges in order to provide you with our unique, up-to-the-minute sales price estimate. Additionally, we give you a comparison of agency sales fees, so you can quickly assess exactly what you will be left with after a successful sale. Hometopia users also have the option to request a free, tailor-made appraisal of their own home from a local real estate expert, if required. Just fill in your details opposite to receive your unique sales price estimate!